The web-slinger is back in action with Funko Pop Marvel's Spider-Man. This time, the vinyl set is based around a video game. Only on PlayStation, Marvel's Spider-Man (buy on Amazon) brings fans more of the superhero excitement from New York City. 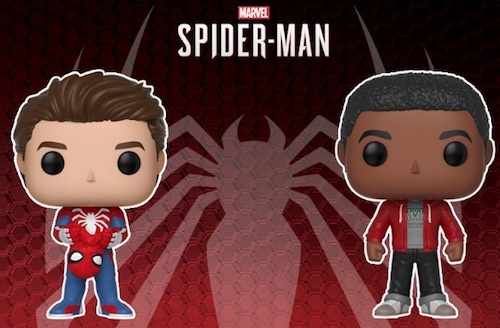 Tying directly into that, the Funko Pop Marvel's Spider-Man lineup features a strong group of Pop! Games choices. Shop Funko Spider-Man Figures on Amazon. 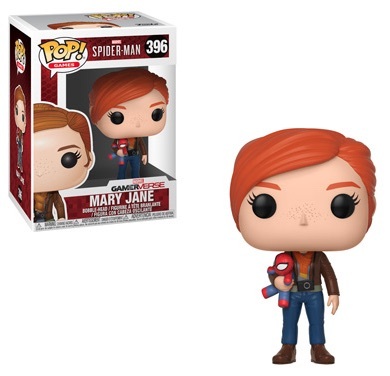 There's Peter Parker/Spider-Man with his mask off, while the red-haired Mary Jane holds a Spider-Man toy figure. A vinyl toy holding an even smaller toy. What a world. 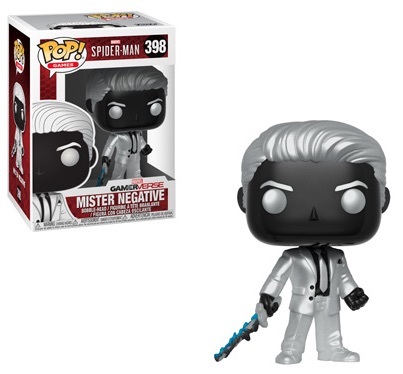 Joining them is Miles Morales, dressed in casual attire, and the menacing Mister Negative, who resembles a photo negative and wields his electric sword. 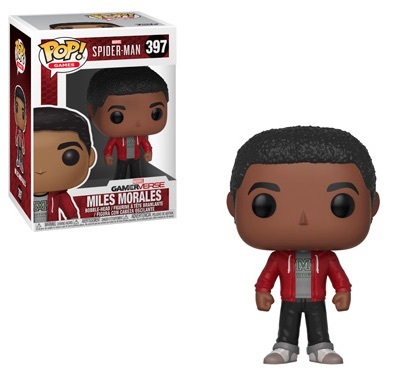 Of course, this is just one of many Funko Pop Spider-Man figures. 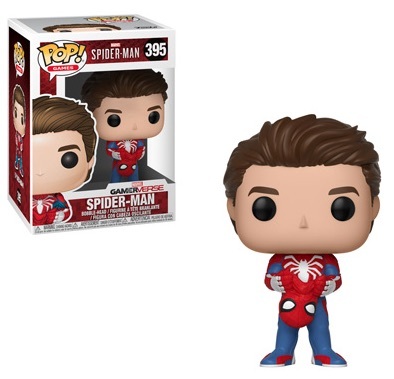 FUNKO POP GAMERVERSE SPIDER-MAN:SPIRIT SPIDER #467 WALGREENS EXCLUSIVE. IN HAND. Funko Pop: Hulk 398 and Spider man 397. Lot of 2. Buy specific figures on Amazon using the links below.